Holy Moses. Greg and I just got back from a whirlwind trip up to Chicago and St. Louis. We combined a little “us time” with a little “family time” and we did it without our kids in tow. And you know what? It. Was. Fabulous. We were able to escape reality for a while and really spend some quality time refocusing on us as a couple. Time and money well spent, if you ask me. But why do we do it? What makes it special? And why, for heaven’s sake, would we not want to take our precious darling angel babies with us? Oh, my friend. Sit back and let me just tell you. Today, I’m going to start a short series about those very ideas. Who knows? Maybe it’ll inspire a little vacay for you and your main squeeze, too! So… Can there be benefits to traveling without your kids? Traveling together is our favorite. Greg travels a lot for work. Not military deployment kind of a lot, or even traveling salesman kind of a lot. But I’d say at least 10 times a year he has to hit the road (or the friendly skies) for anywhere from 2-10 days at a time. And, every once in a blue moon, I’ll take a little jaunt by myself to visit my sister or my parents or something. And much like a lot of people in our phase of life, we do quite a few family trips every year. Sometimes, it’s taking the kids to the grandparents’ house for holidays or a road trip to somewhere fun or a big ol’ trip to some dream locale. But, let’s face it. For me, and for many moms I’d think, traveling with my kids can feel more like a business trip than a vacation. Traveling together, though? That’s a whole different world. A calm world. A lovely world. Greg and I are very in sync when it comes to how we approach a vacation. We don’t like to plan each and every detail before we go. Sure, we make all the proper reservations for hotels and cars and specific can’t-miss events. But for the day-to-day activities, we both like to wake up and see where the day takes us. And when it’s just the two of us, there’s no whining from the under-18 contingent. Bonus! When we travel together, we go places WE want to go. Together. We experience things we might not have experienced before. Together. We travel to places we can’t take the kids (for whatever reasons) or just wouldn’t want to take them! 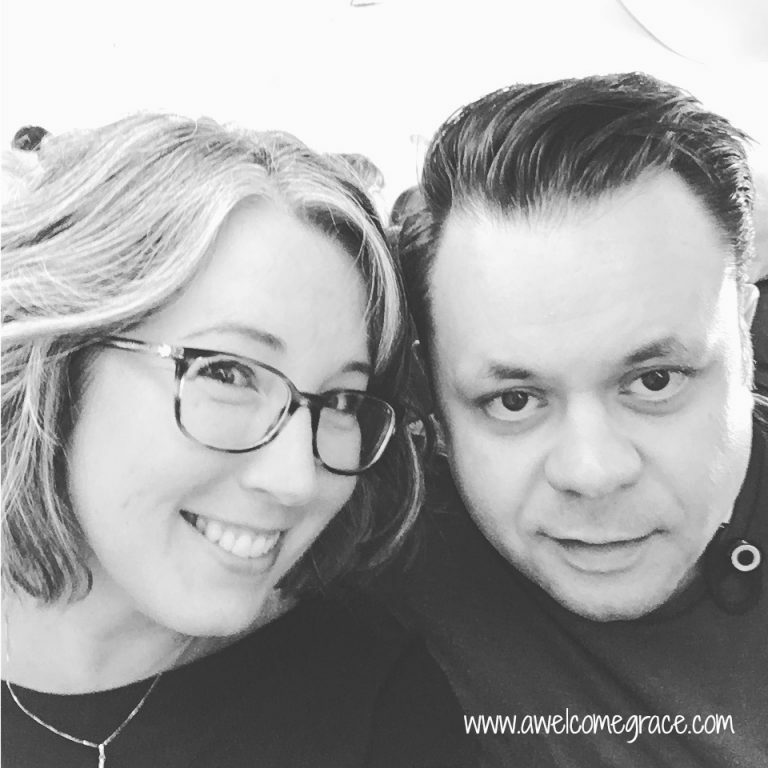 We’ve gone on a weekend cruise, a big anniversary trip to Ireland, an overnight at a hotel by the beach, and a simple road trip to a city three hours away for a couple days. Facing the world together, as the couple we were before we were parents, provides us so much that we simply can’t get in our everyday lives. OK, so no kids. What are the benefits of that? Really? How much time do you have? Just kidding. Here are the top five benefits for us. How do they stack up to you? Getting to do things we otherwise couldn’t. 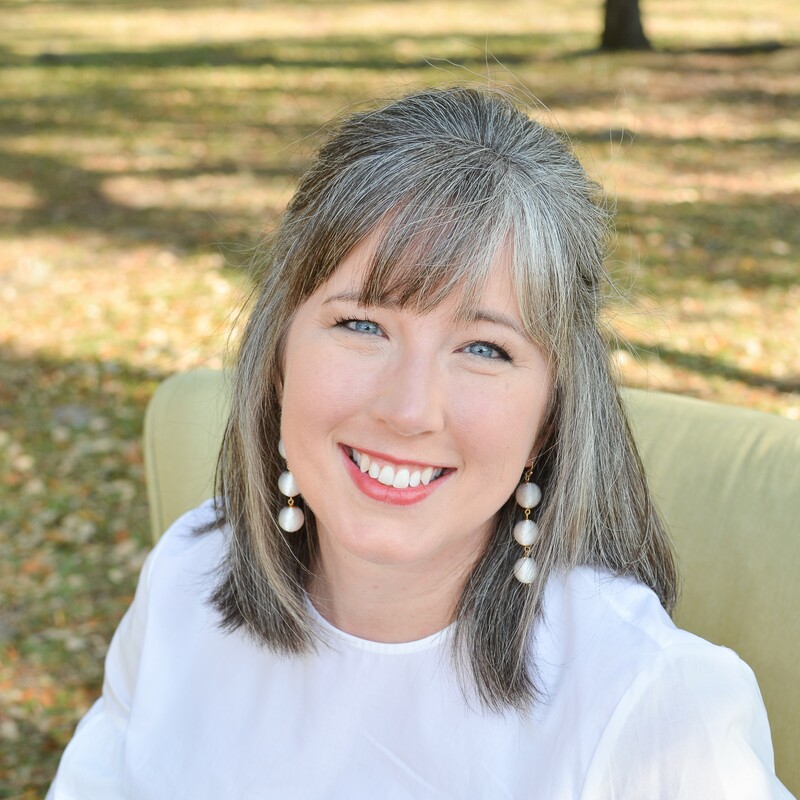 With four kids ranging in age from high school to kindergarten, there are way too many interests and needs going on to make everyone happy all the time. Somebody will be bored, somebody will be hungry, and at least one kid will be tired. When it’s just us, we can go to that museum, eat that late dinner, see that play, or simply lay around doing absolutely nothing at all. And the only people we need to please is ourselves. Cost effectiveness is real! When you only have to buy two tickets for something, whether it’s a ballgame or airfare or whatever, it’s significantly less expensive than buying 5, 6, 8, or however many. For us, it means getting one hotel room instead of two. But maybe for you, it means that you can get a better seat in the stands. Maybe you hit up the nicer restaurant. You can certainly rent a smaller car and maybe even get a plane ticket or two completely free by using up credit card or travel reward points! Taking opportunities to grow together. Because of all his travel for work, Greg is very much at ease in an urban setting, something his uber-suburban wife is not. Public transportation, subways, airport kerfuffles, ride-sharing…none of these things phase him in the least which is fantastic! I learn a lot from how he faces these little challenges. On this trip in particular, I actually rode in my very first Lyft car, downloaded the app, made my first call, and paid for it all by myself! I felt like such a grown-up! It might not sound like much, but an opportunity for growth presented itself and I snatched it up. An opportunity, mind you, that I would not have been given just hanging out at home or with all the kids tagging along. Letting the kids depend on someone else for a while. This is a big one, folks. Like…HUGE. Kids need to know that there are other people they can depend on in this world besides you. They need to learn what the authority of another adult looks like. The person they stay with (or who comes to stay with them) may not do things just like you would, and that’s A-OK! Your kids will survive. They’ll adapt and they’ll be better for it. 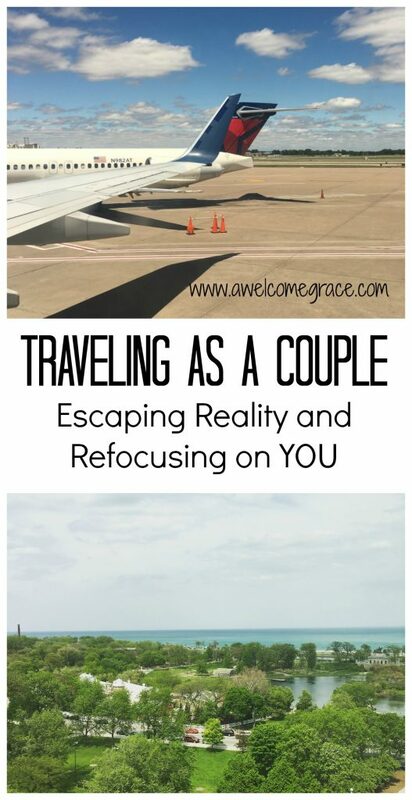 In the coming posts, I’ll talk about a couple more tricks to traveling as a couple. 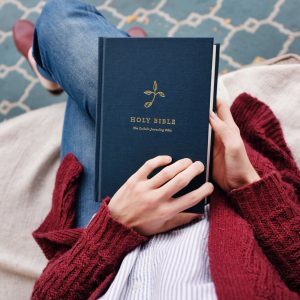 How do we prepare for our trips? Who stays with the kids? 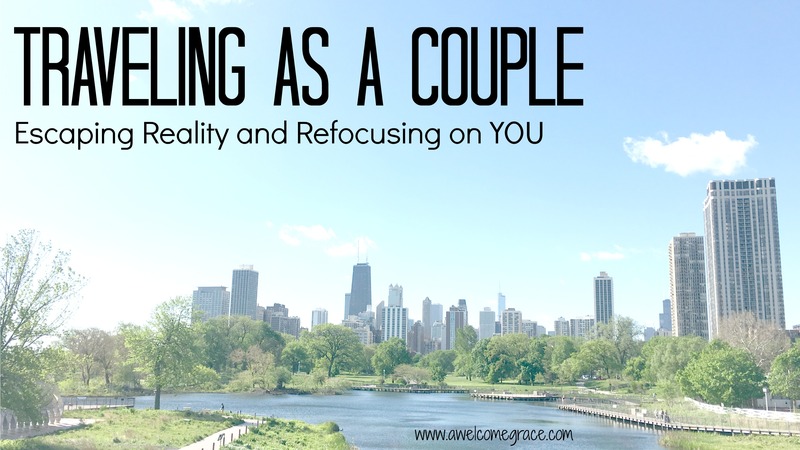 What are some ways to really refocus on ourselves as a couple? But what are some questions you have? Have you traveled sans kids and how did it work out for you? Any tricks you know? Leave a comment and let me know! I’d love to take your suggestions and pass them along, as well.